Turnarounds are one of the most anticipated and time intensive events in a plant’s cycle. If done correctly, they can potentially lead to huge gains in the facility’s productivity and output. They provide an important window of opportunity for essential maintenance tasks, and they also allow equipment to safely and efficiently be replaced or serviced. However, turnarounds are also extremely costly events. If the budget balloons or the timeline unexpectedly expands, it can have disastrous effects on a company’s bottom line. That is why effective turnaround management is crucial to a plant’s operations. The IPS Group provides comprehensive petrochemical and refinery turnaround services. We specialize in project management, execution, planning and scheduling. 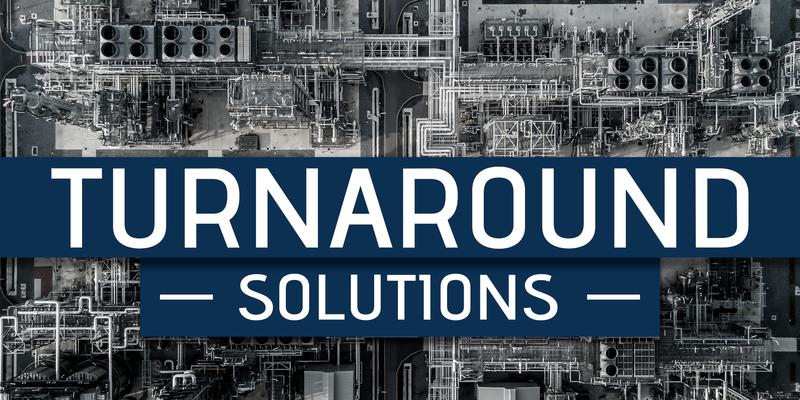 In fact The IPS Group delivers the full spectrum of services required for safe and successful turnarounds, shutdowns and emergency outages in the chemical, petrochemical, power, refining, and pulp & paper industries.